The chances of you loving to eat various types of food that all taste so dang wonderful are quite high. Really, there are so many different options out there to consume that it is hard not to want to try it all. Breakfast, lunch, dinner, each meal brings a different style and taste to try out. Chances are also quite high that you’ve been making your own meals for quite some time now, but have probably been crafting them all wrong. In reality, there are certain ways to eat different foods that most don’t know about. Let us enlighten you a bit! 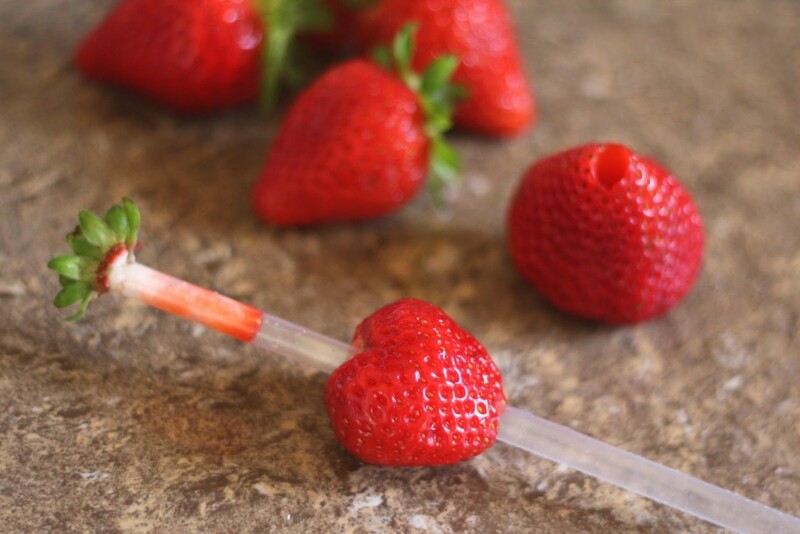 Here are ten foods you’ve been eating all wrong. 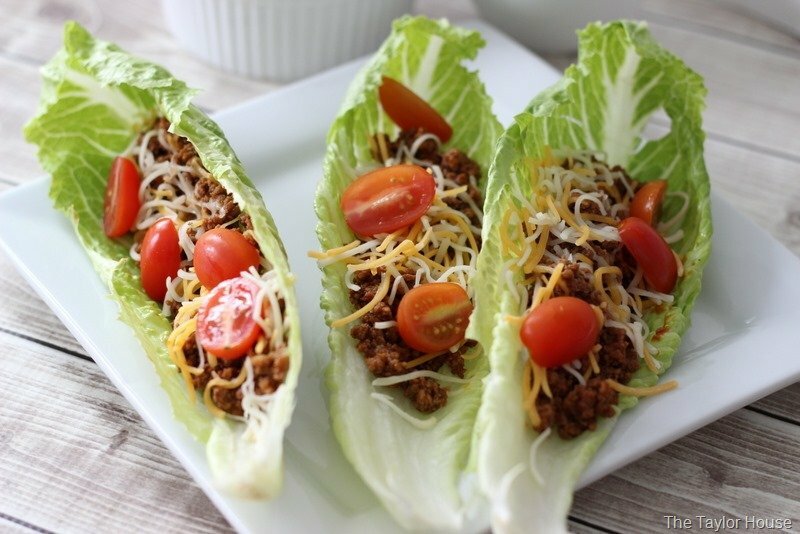 Tacos are some of the most delicious foods of all time, but they are incredibly messy. To avoid this, simply wrap a piece of lettuce around your shell to keep the mess all inside. 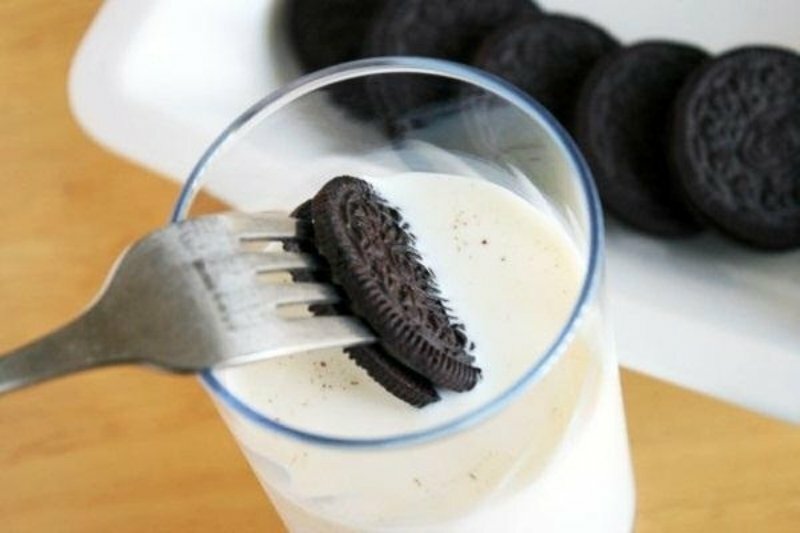 By using just a single fork from your kitchen drawer, you can fully dip your Oreo inside your glass of milk without any mess. Just stick the fork into the cream filling.